Taxable person under GST- Do you have to register under GST? 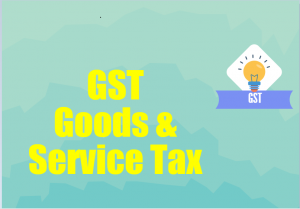 A ‘taxable person’ under GST, is a person who carries on any business at any place in India and who is registered or required to be registered under the GST Act. Any person who engages in economic activity including trade and commerce is treated as taxable person. ‘Person’ here includes individuals, HUF, company, firm, LLP, an AOP/BOI, any corporation or Government company, body corporate incorporated under laws of foreign country, co-operative society, local authority, government, trust, artificial juridical person. Who is Liable to get Registered under GST? Are you liable to register for GST? Any business whose turnover in a financial year exceeds Rs 20 lakhs (Rs 10 lakhs for North Eastern and hill states). Who is a Non-Resident Taxable person under GST? When a non-resident occasionally supplies goods/services in a territory where GST applies, but he does not have a fixed place of business in India. As per GST, he will be treated as a non-resident taxable person. It is similar to above except the non-resident has no place of business in India. 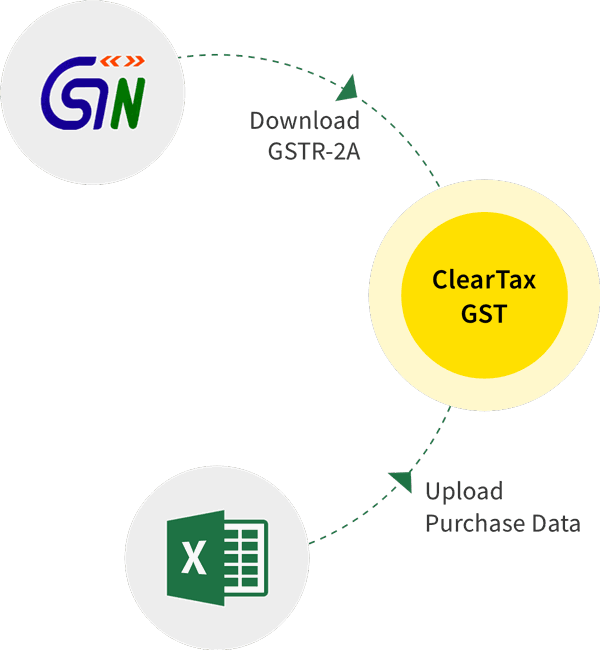 ‘Input Service Distributor’ means an office of the supplier of goods/services which receives tax invoices on receipt of input services and issues tax invoices for the purpose of distributing the credit of CGST/SGST/IGST paid on the said services to your branch with same PAN. (It must be a supplier of taxable goods /services having the same PAN as that of the office referred to above). Thus, only credit on ‘input services’ can be distributed and not on input goods or capital goods. This will be a new concept for assessees who are currently not registered as input service distributor. However, this facility is optional in nature. Every person has to apply for registration in every State in which he is liable, within thirty days from the date on which he becomes liable to registration. Casual/ non-residents should apply at least five days before their commencement of business. Registration number in GST will be PAN based and hence, having PAN would be a prerequisite for obtaining registration. The assessee has an option to obtain a separate registration for each of the ‘business vertical’ in the same State. A casual taxable person or a non-resident taxable person shall apply for registration at least five days prior to the commencement of business. Section 24 provides for special provisions relating to casual taxable person and non-resident under GST. Casual/non-resident taxable person may obtain a temporary registration for a period of 90 days (extendable for additional 90 days). A person who obtains registration u/s 24, will be required to make advance deposit of GST (based on his estimated tax liability). Only a registered taxable person can collect GST. The taxable person must prominently indicate the GST amount on tax invoices. 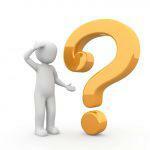 A normal taxpayer will be required to furnish three returns monthly and one annual return. There are separate returns for a taxpayer registered under the composition scheme, Input Service Distributor, a person liable to deduct or collect the tax (TDS/TCS). To know more, please read our article on who should register for GST. An edited version of this article has been published in Zee Business.